I really want to thank Shelly Terrel and her 30 Goals for Educators for all the chances she gives us to spread the word about the activities and lessons we do in class. This time I want to share a lesson I did in October 2015 with my 6th graders and my dear sister-in-the-heart and colleague Ayat Tawel. All this started when I was told that my 6th graders were going to work with the book "Atrapada en Dubai" by Susana Trespi during the "Reading Marathon Week", I had no doubt about it was going to be a great week for the English Class, too. The story is about a woman who married a Muslim man and all she suffered when living in Dubai. The purpose of this post is not to tell about the novel but about what we did with the story and the book. 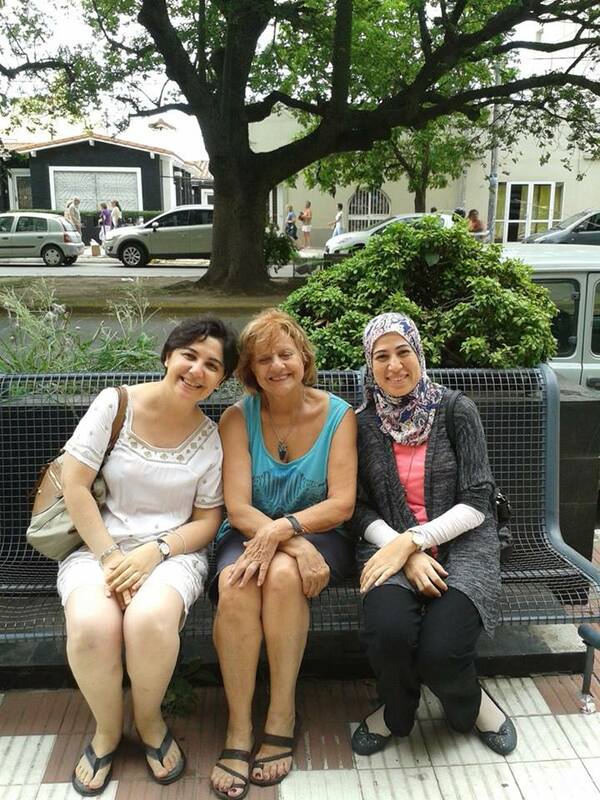 I worked with CLIL as I prepared material related to Geography (Muslim and Occidental Countries), Religion (Islam (the Koran) and Catholicism (the Bible), Social Studies (clothes, food, languages, customs) and Spanish Language (elements of an interview). The Spanish Language teacher started reading the book to the kids in their class period and I started working with some topics in English. They also worked with some customs and traditions in Occidental countries, esp. Argentina and as I had visited Egypt and knew about Muslim customs, I started working with them in English and Spanish as well. In relation to Geography, students had to find out about Muslim Countries, esp. Dubai; they worked with Google Maps, Google Earth and other websites where they visited Dubai "virtually". With Religion, students worked with the Bible and the Koran so as to read about both religions and how they influence our lives. What students found different and strange was how women are dressed as they wear veils, nekabs and abayas most of the time. In fact, the treatment of women is what interested them a lot. Two of the best parts of working with this project / lesson were when they author and the editor came to class and talked to the students about the whole process of writing and editing the book. And when students interviewed Ayat via Skype as they were working with "interview elements" in Spanish and English. As closing activity, students created a "play" using all the had learned during the project. I want to thank Susana Trespi for allowing me use her book and translate part of it into English; to Ayat for helping my students know more about Islam and Egypt; to the "Remedios Escalada de San Martin School" principals for believing in my crazy ideas and of course, to my students who were opened to work with this project. How to meet your new students! Some days ago, our teacher guru, Shelly Terrel shared with us a new challenge at the 30 Goals Challenge for Teachers... "Go on a selfie adventure". When I read about it, I thought it was a great idea to meet my new students next year. However, I had a wonderful piece of news at school that same week... I had a new course. 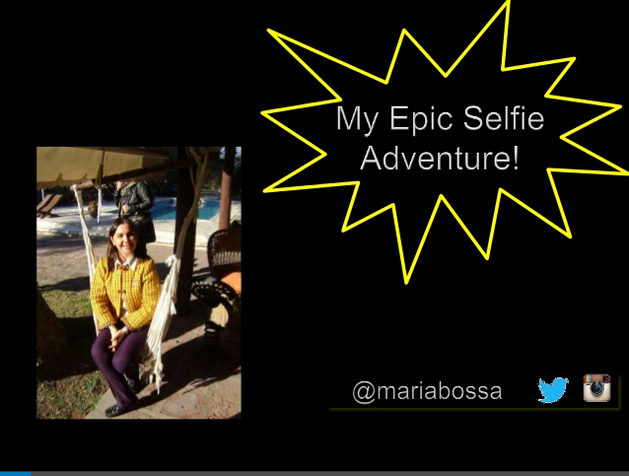 The new course is a 6th year at secondary school so I immediately remember the selfie adventure... that was the best way to know my new students! Why wait until 2016 to put it into practice if I could do it now? I created my own selfie-adventure (though mine was not with selfies and you can see it here) and I also shared Shelly's adventure in our class Facebook group so students could see what they had to do. Students liked the idea and I told them I would give them a mark for the "adventure". 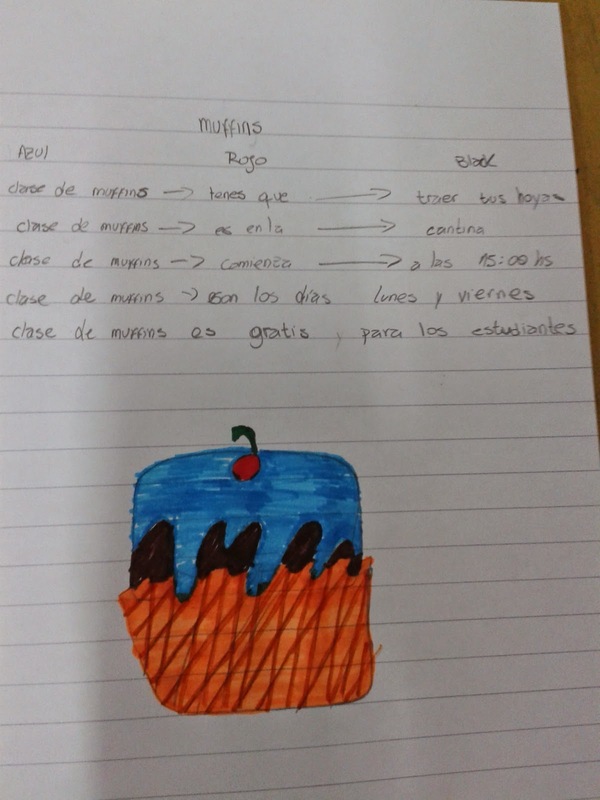 The objective is not to give a mark for the pictures but for the comments they can write in English. From the moment I told them the idea until the deadline day, I received all the "selfie-adventures" via mail and private messages in my Facebook account. I watched each of the PPTs so I could check mistakes and of course, have fun with the pictures. I had a fantastic time because I learnt not only about my students but also about new apps which I had never heard before. In case you want to see the productions, you can see them all here and you can also leave a message if you feel like! 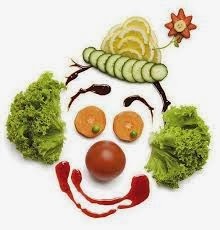 Thanking smiles to Shelly, for her creative idea!! 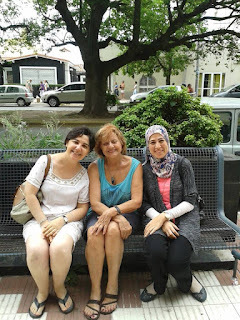 This post is a reflection about Ayat Tawel's presentation at Learning2gether about "The Silent Way" method/approach and two goals from The 30 Goals Challenge for Teachers - Cycle 5 - 2014 "#8:Share an activity" and #29:Grow through reflection". 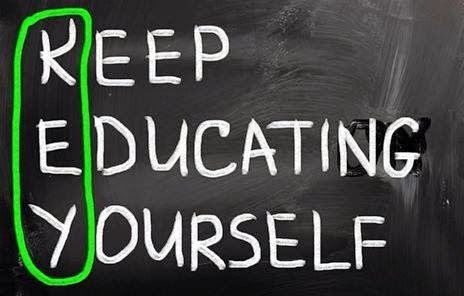 Before you read my post, you can both read Ayat's blog about The Silent Way and/or listen to her presentation at Learning2gether. First of all, let me tell you I was so happy to attend my dear friend, colleague and twin-sister-in-the-heart Ayat Tawel's presentation/webinar at Learning2gether, hosted by Vance Steven. Ayat was extremely brilliant at presenting how she worked and dealt with "The Silent Way" in her classes. After her presentation, I was thinking of how I could use it in my large classes (36 students in each class) and I came out with some ideas which were put into practice today. Apart from this, I was thinking that "TSW" (The Silent Way from now on here) reminds a bit of Ferdinand de Saussure's dichotomy - I would say, it might have had its roots there. Saussure wrote about the Paradigmatic and Sintagmatic Relations. The idea is that the relations are not only vertically but also horizontally. The black words are in sintagmatic relation with the words in purple. On the other hand, all the other words are the paradigmatic ones since if we exchange them, we have the "paradigm". What I learnt from Ayat is that if we use the Cuisennaire Rods (or any other similar supply) we can learn new structures, esp. if we are kinesthetic and visual learners. Though Ayat exemplified "TSW" with the verb "have got", I was thinking that we can use it with other structures, verb tenses and even with connectors / linkers. Once the students have lots of practice, as Ayat suggested, they would be ready for the written part. They would have the incorporated structure and later they would write it automatically without mistakes. Ayat also talked about large classes... I don't think that implementing this method/approach would be inconvenient because teachers can divide the class into small groups and they can work independently. I know that Cuisennaire Rods might me expensive, but, students can use color pencils, or cardboard paper instead. So the teacher can walk around the class and observe them "in silent". Last but not least, another attendee asked about "confusion with color when teaching new topics". My reply comment was that teachers can skip one or two topics and go back to "TSW". It is not necessary and compulsory to use the same method/approach all the time so you can include the three type of learners: visual, auditive and kinesthetic ones. This morning, I decided to use "TSW" in one of my classes. I have 36 14-year-old students whose English level is pre-intermediate. The task was to create a poster to advertise any product they wanted. First of all, I told them to take 3 color pens: Blue, Red and Black (because they are the most common ones in the pencil cases). I started saying sentences and showing one color pen with each part of a sentence. After that, they had to do it. My students immediately inferred the rule and started saying sentences in English. 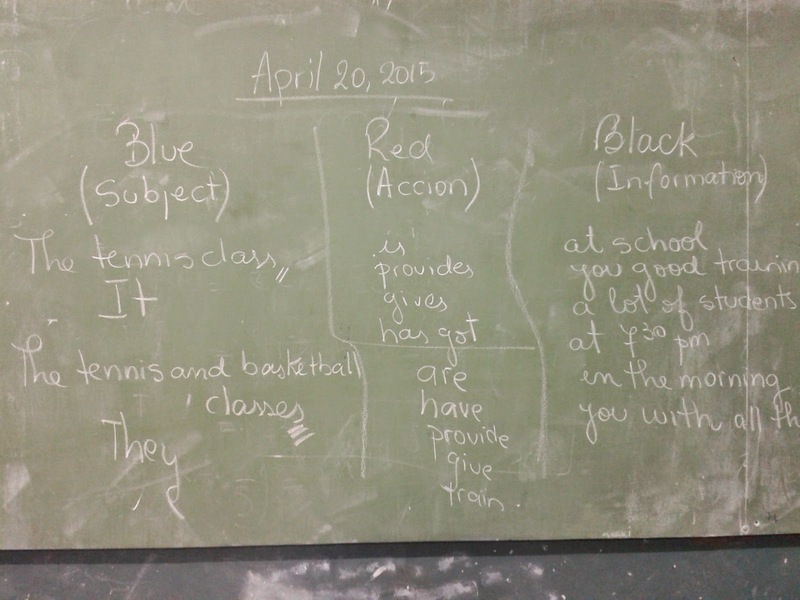 As the task was a bit complicated to do it all in English due to new vocabulary, I allowed my students to write sentences in Spanish following the same pattern: Blue (doer of the action), Red (action), Black (rest of information). They did wonderfully! When they were done with the Spanish version (as Ayat suggested), they translated into English using the Blue/Red/Black pattern. I was astonished to see the results because for the 1st time they were able to produce complete sentences in English (in Spanish we can skip the subject). Definitely, her presentation made me grow and reflect because with something so simple, my students were able to produce something "big". And now I can share with you what they did. (Shelly... you are awesome for putting all these goals in us). Momevemt... mmm... movement is not only considered as a way of "movement" but also it is considered as an "organization"... a group of people doing things together and this is what I'm going to write about... My movement... Rotary International. Rotary International was founded on February 23rd, 1905 by Paul Harris. Yes, 110 years ago today!!! And since then, it has spread all over the world with more that 34,000 clubs and over 1,2 million members in about 150 countries. 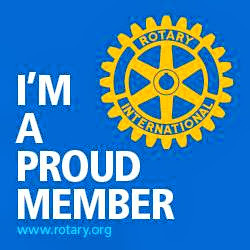 I support the "Rotarian Movement" because the main objective is "Service above Self". I like helping others, I feel that I have a purpose in life, other than being a teacher! Apart from "service", Rotary is a way of life where friendship, leadership, diversity and ethics are the pillars in all Rotarians' lives. 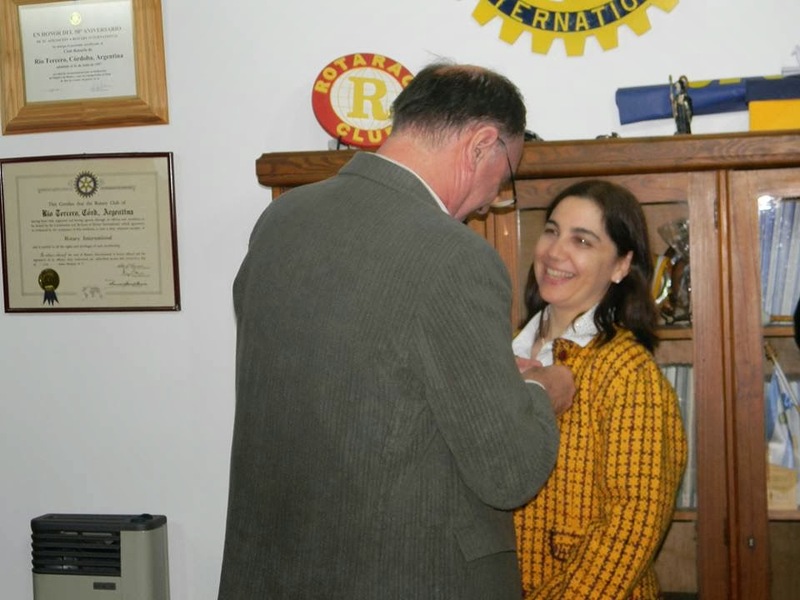 I became the 1st woman to enter the Rotary Club in my city in 2012 - the club had been an "only-men club" since it was chartered in 1957. From the moment I became a Rotarian, I have been participating actively in lots of activities not only in my hometown in Argentina but also in other countries. I have attended physical and online meetings and have created the Rotarian Educators forum within RI Website. Rotary International has opened the doors to my professional life as I have had the chance to meet teachers of English from remote countries and learn from them. Rotary International has given me friends with whom I share the same values, the same objectives and the same ideals. Rotary International has also jazzed up my whole being with energy and positivism. 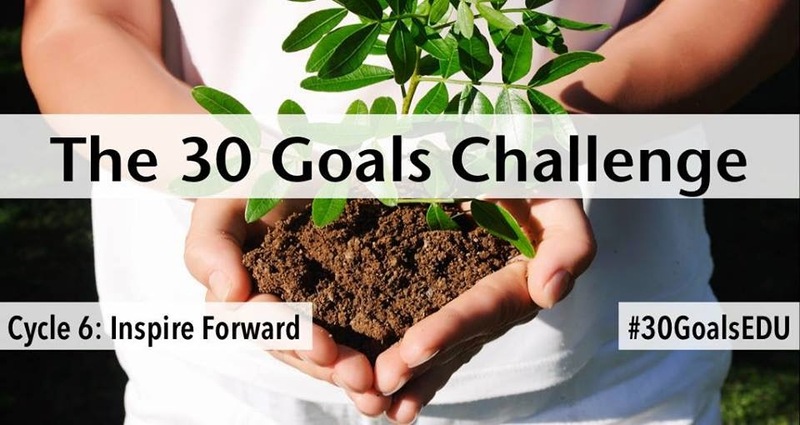 My post is the 1st post of "Cycle 6: Inspire Forward" from the The 30 Goals Challenge for Educators led by Shelly Sanchez Terrell. With the availability of new technologies, with thousands of resources inside the Internet, we teachers don't know where to start and how to start to look for material, support and other colleagues with the same problems. So I decided to write about the most 2 influential Personal Learning Networks I belong to and the ones I "refuel" from every day. The first one and my "guiding star" is the The Webheads in Action. With them, I have learnt most of the stuff I know about blogs, digital storytelling, e-books, wikis, social networks and tons of other things I had never ever imagined they existed. I found them almost 5 years ago and from that moment onward, I have never left them behind. The Webheads are like "ants"... they are everywhere!! And as they are everywhere, I have met wonderful educators from around the world... Egypt, Morocco, Portugal, Croatia, Brazil, Slovenia, Russia just to name a few. It's incredible how people with a different culture and different customs become part of your life. The second must-site is Simple K12. This is a "wow" place you should - or better - have to visit!! I had come across it some time ago but I had never paid too much attention until last October 2013 when I became a full member and "OMG..." tons of resources and webinars have been at my complete disposal. 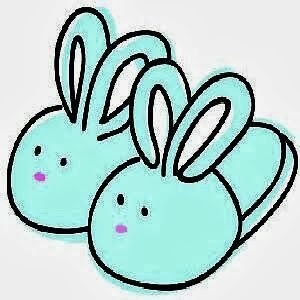 Whatever you can imagine is there... forum discussions with almost 450.000 educators, videos, links, ebooks... and the best... the blue bunnies!! Simple K12 is a Teacher Learning Community you will enjoy stop by and I'm sure you won't regret having spent one minute there. "Lean with Passion" is one of the best activities you can do while you are on holidays, while you are working, while you are in bed... "keep educating yourself" because it's the only way you have to go with the flow, with the new technology and with the "new" students. We teachers know that if we fall asleep, our "kids" get bored, feel frustrated and don't learn! ... because the more you know, the happier and the most satisfied you will feel. I do hope I can see you inside the Webheads and Simple K12 so we can keep on learning! Or... even better... I invite you to visit Argentina... a country you will fall in love not only because of its people but because of its land, its food, its drinks, its geography and its... you name it! Seems that tagging people to know more about them it's something we like doing these days! I'm not the exception so this is the 2nd time I'll reply about facts about me! 1. What did you want to become when you were a child? 2. Why have you become a teacher? Because I couldn't become a WFA or a FA!! However, I always loved teaching! 3. Have you ever regretted becoming a teacher? 4. You avoid people who...? ... are "heavy"! Not in weight but in character! 5. Tell us about your biggest dream. It was already fulfilled. I traveled to the US and to Egypt! Whatever comes now, it's more than welcomed and I would love it as much as my two other dreams. 6. What is your favourite colour and why? My favorite color is "blue" but I don't know why! 7. Which city would you like to visit? Cairo, again and again and again!! Pashminas!!! I have a big collection of them! Almost 200 hundred in different sizes, colors and textures! 9. Have you ever cheated on a test? School desk or home desk? School desk... I have many as I move around the school because I don't have a fixed classroom. Home desk... is full of teddy bears! I use it for that! 11. Who is your favourite character either in a book or movie? I don't have any in particular. Thanks for the questions, Georgia! I do hope you enjoy reading the answers! DISNEY... what does it mean? When it's time to study, sometimes, it's boring time but today... it was creative time, at least for me! As part of the online course I'm taking at the University of Oregon, "TESOL Methods", I had to discuss Bloom's Taxonomy. Within the discussion thread, one of my colleagues Mrs. Nunene from Nairobi told us about the WALT and WILF acronyms. WALT is "we are learning to" and WILF is "what I'm looking for". When I read the post, I thought of adding the picture of Walt Disney so as to make it funnier. However, after reflecting on that, I came to the conclusion that having his picture was going to be boring. So... what happened? Another acronym came to my mind... 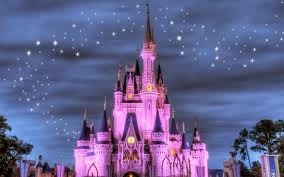 DISNEY!!! What is DISNEY? It's something we - teachers - should do in class! Discipline We all want our students to keep quiet and calm. They can move around, play, sing, among others, but, keeping discipline. enjoYment Both our students and we have to enjoy our classes; if not, then, it will be disappointing and boring. Each time our students see us, will say "Arrgh... English again"! I know that DISNEY is not new for tons of experienced teachers; I just liked the idea of playing with words! 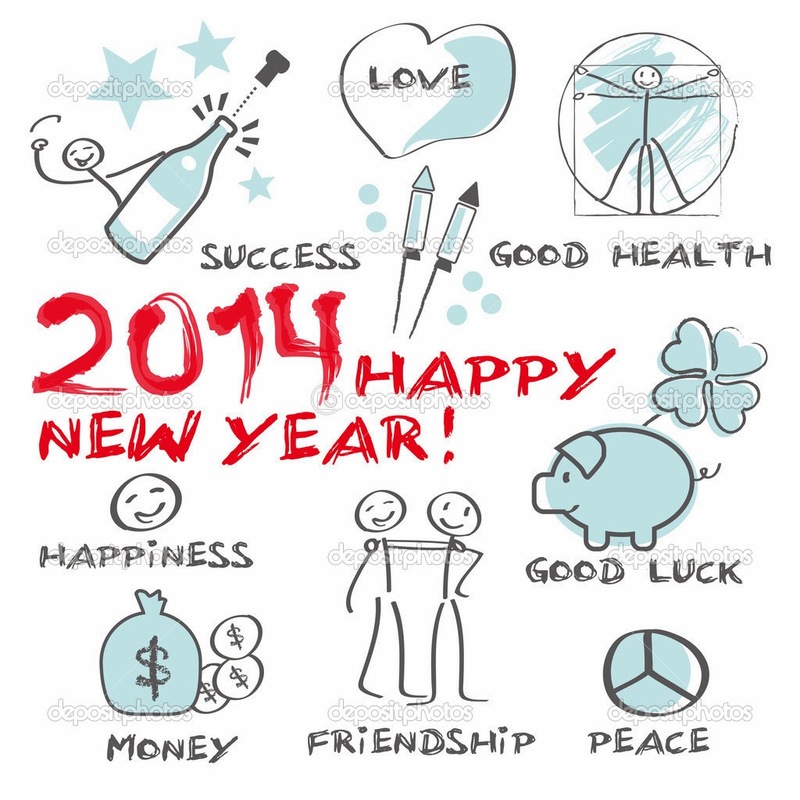 Today, January 1st I'm writing my eleven facts! I've been tagged by many of you however, I'll just reply the questions made by Fabiana Casella, one of the great teachers I met here this year. 2- I admire a colleague called Liliana. She is a History and Methodology teacher here in my school; she knows a lot, she is very simple and very direct. 3- My favorite color is blue but I don't know why. 5- I'm a good cook when I have time. My "speciality" is a salty cheese cake. 8- No, I can't. I can dance "cuarteto" (the traditional music from Cordoba, Argentina). 1- I lived in Paraguay, Uruguay, Chile and the South of Argentina. I love all those countries. If I had to name my favorite... impossible! I have great memories in each of them! 4- I wanted to be a flight attendant! But... I'm very short according to the Airline companies. However, I've always wondered why they need tall people inside a plane!! 5- I hate people who are not punctual. When they say "let's meet at 10 and they arrive at 10.30"!! Why??? I'm always the 1st one to arrive everywhere!! 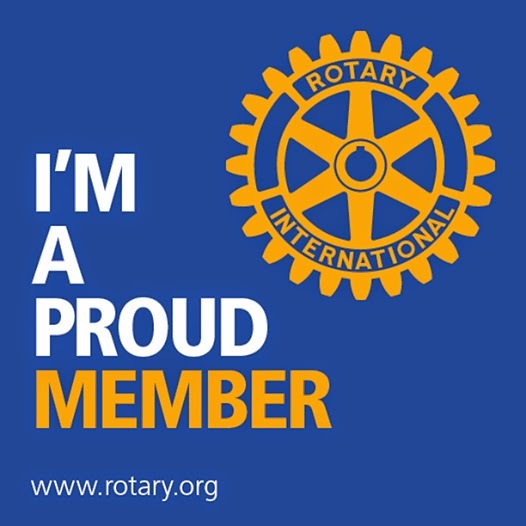 7- I'm a proud Rotary International member. I truly believe in its objectives, in its service and the friendship among its members. I was the 1st woman to became a Rotarian in my Club!! 8- I have never finished my University career. I hate it as much as I hate Mr. Chomsky!!! 9-I love my 1st niece Rafaela! She was born almost the same day as me!! 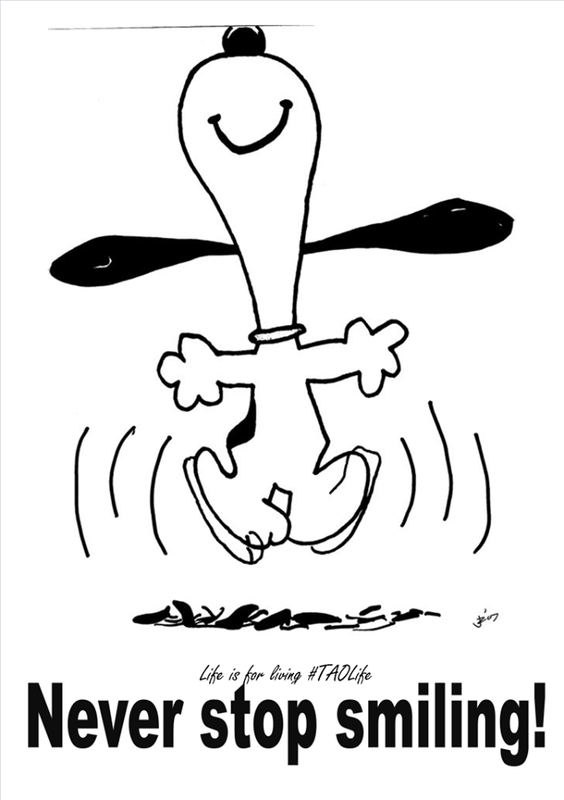 11- I'm happy and I smile - even if and when hard situations knock on my door! One month ago, after participating at RSCON4 (Reform Symposium Conference), I was selected as one of the 5 Ed Teachers Inspire and I won this wonderful prize: Having a full membership to this Teacher Learning Community. I was a member already, but with a limited access and I really didn't pay a lot of attention to it. Once I became full member, I log in very day and I participate in forums, in webinars and in sharing resources a lot! I can say that I've become "addicted" to it. I've met wonderful teachers and have interacted with lots of presenters not only in the webinars I've been attending but also in Twitter (SimpleK12 in Twitter). All of them have been very kind and helpful. Now, after this month, I applied to become an Ambassador and to my surprise... I've become one! I've been promoting the community among my colleagues and at school. Now, it's time to promote it everywhere I go, esp. all the conferences and congresses I attend. Unfortunately, we start our summer holidays in Argentina, but I'm sure, I'll be able to start doing it next February when we go back to school. There are tons of resources, tons of webinars, tons of lessons, tons of forums... tons of everything! And of course, tons of awesome educators! * Learn about the latest technologies helping other teachers excel? * Join discussions with other educators about implementing new standards? * Stay in tune with what matters most in today's schools? * Feel up-to-speed on the "latest and greatest" strategies and tools? If you answered YES to any of the above, join me inside the hottest education resource: SimpleK12’s Teacher Learning Community. 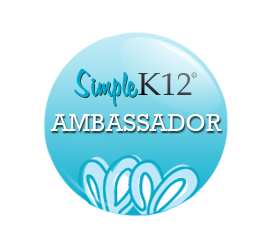 SimpleK12, the leading provider of 21st century teacher professional development, brings the fun, energy, and excitement back into learning. 200,000+ educators from around the world have access to SimpleK12's PD resources, information, and training ... and you can too! 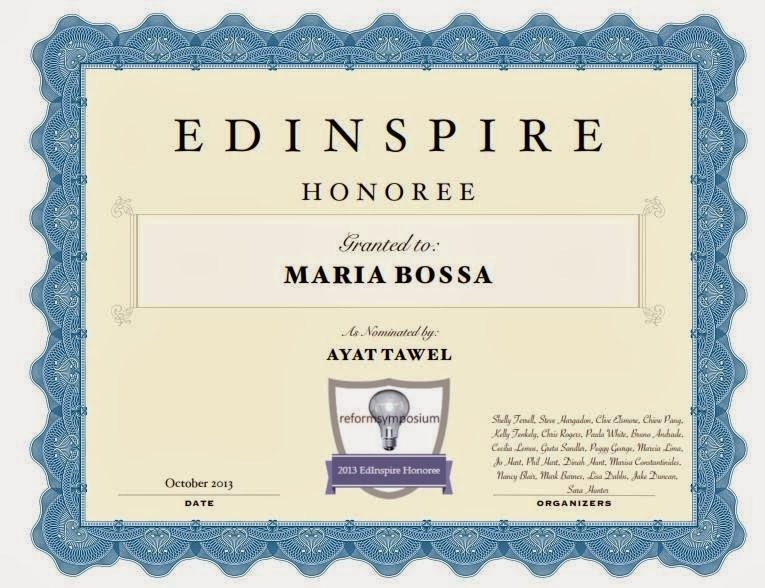 Thanks Ayat for having nominated me, thanks RSCON for having selected me and thanks SimpleK12 for teaching me everyday! I'll be looking forward to seeing you inside the community! Why are puppets useful in the EFL classroom? Some time ago, I started using puppets in the classroom. Some of them were simple socks and some others were more sophisticated as I bought them. However, after seeing that my students thought puppets were silly, I put them aside. This year I met (virtually speaking) Juan Alberto Lopez Uribe who showed me how important puppets are in the classroom. He shared some wonderful videos and interesting blog posts so I decided to bring puppets back to my class. Also, when I participated at RSCON4, I listened to Sam Pattersen who also works with puppets. He showed funny puppets in action and some days ago, I listened to him again in another webinar by "Classroom 2.0" talking about... puppets!! Why are puppets useful in the EFL Classroom? Because they can be used in stories, songs, chants, roleplay and pairwork. They provide motivation even if the students think they are silly. Puppets are fantastic for meaning, for fluency, for communication, for cross-curricular activities. They are great to teach vocabulary, to teach language and of course, to evaluate. My experience with puppets this year has been awesome. First of all, I have to thank my dietitian because she sends my lunch very well wrapped in paper bags. As I have tons of those paper bags, I decided to recycle them by creating puppets. I browsed tons of websites to see how I could make them. I pinned them and then I let my creativity run! When I taught "animals" to my 6th graders, I told them they had to make a puppet so as to round up our term. They loved the idea immediately. So I gave them the paper bags and they came with lovely "puppet animals". It was such a success what they did, that I invited the kids' parents to attend a "puppet show" in the classroom. My students had to describe their animal to three different parents. It was an incredible day as both parents and students got surprised with all the English they had learnt in 3 months!!!! I also did the same with my secondary students. My 1st year students had to talk about pets so... I told them that they had to create a puppet and I was going to evaluate them with the puppet. The kids did beautiful puppets and the test was oral, of course. Our school principal congratulated them because they could produce tons of vocabulary. So... give puppets a try! You'll surprise with all your students can do and say!